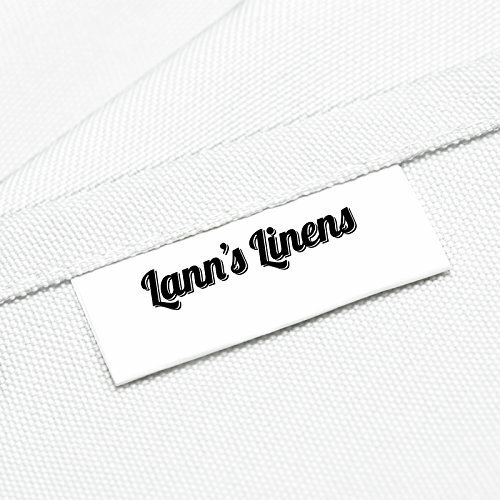 For exceptional presentation and drape that creates a lasting first impression, Lann’s Linens sets the standard for the finest upscale, professional-grade wedding tablecloths. Constructed on a hydraulic loom from 180 GSM (grams per square meter) spun polyester, the result is a tightly woven, luxurious yet durable smooth-textured finish designed to resist staining and stretching for exceptional long-term wear and repeated use. This restaurant-grade tablecloth holds its shape and won’t stretch or tear like inferior-grade fabrics. 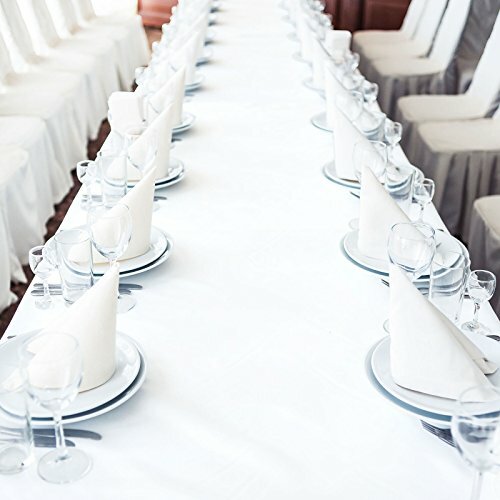 Instantly create timeless elegance for weddings, banquets, fine dining settings, buffets, and more, or use as a blank canvas for themed or ornate party table settings. Cut entirely from a single piece of fabric, these one-piece seamless designs make set-up and removal a snap. 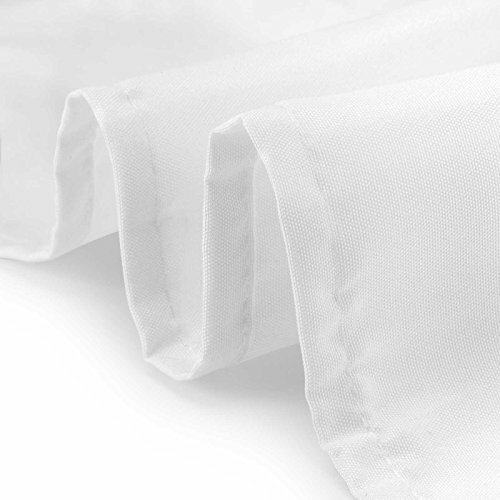 Popular serged edge design provides a neat, clean hemline that won’t fray. Item is 100% brand new, first-run production. Due to the many variations in monitors and browsers, color samples may appear slightly different than actual product. 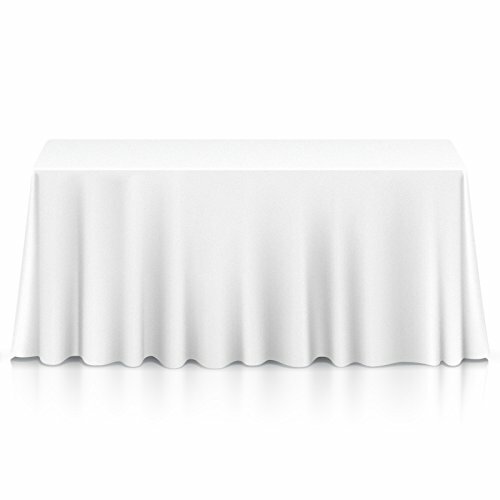 Well-known within the national hospitality and restaurant industries, private wedding and banquet venues, and the party planning community, Lann’s Linens is your trusted source for premium-quality, durable tablecloths that provide 5-star style at an affordable price.STAIN-RESISTANT: Specially-treated fabric resists discoloration and is stain-resistant. Ideal for entertaining and kid-friendly, any spilled liquid beads up for easy cleaning. 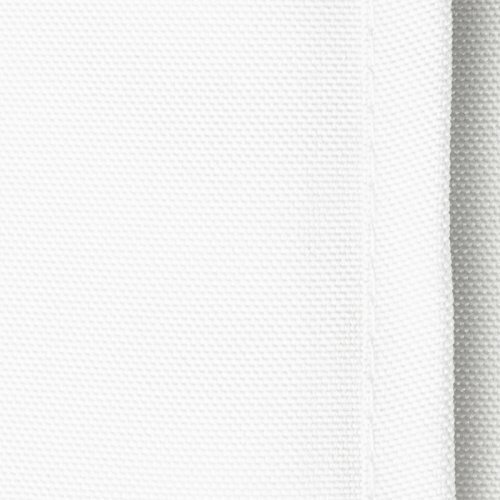 DURABLE: Our premium-weight fabric is designed to withstand repeated use and frequent laundering. Machine-washable and reversible, tablecloth comes individually packaged in a re-sealable poly storage bag.